This week has been really busy for me but It was worth it! 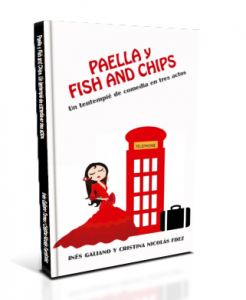 ¡The play “Paella y Fish and Chips” has just been published! Description: Meet the typical spanish family! Marisiña and Vicente make an effort to send her daughter Esperanza to London hoping she will have a better future. This is a play full of crazy scenes that will make you laugh out loud. 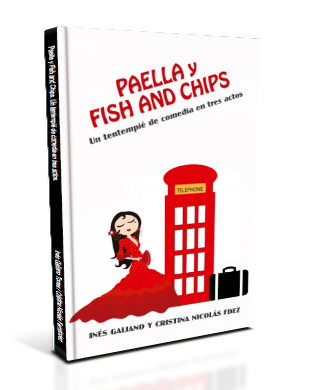 For now, only the spanish edition is available. 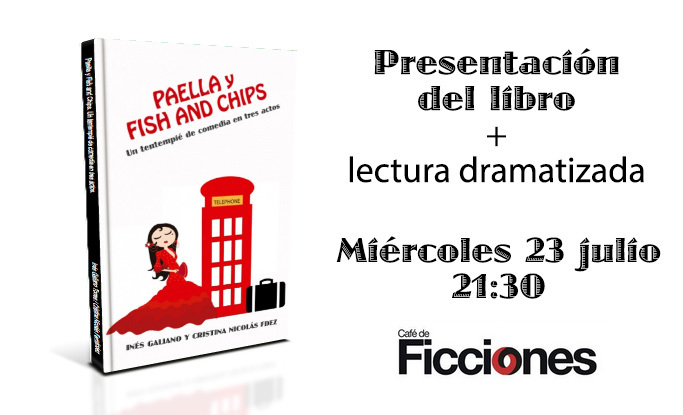 The event will be held in my hometown Café de Ficciones, Murcia, Spain, on Wednesday, July 23rd. 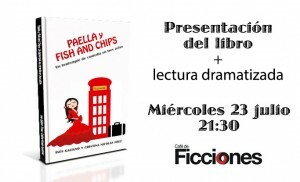 ¡There will be a PRESENTATION by José Antonio Gómez Hernández , Vicerector de Cultura y Comunicación, followed by a DRAMATIC READING by the authors! We will read out loud one scene of the play. Please, visit the Facebook event! Thank you for coming to the presentation! ¿Quién es Shara Marst? is out!